We have put together the research behind X4Ri Protein, to give you a shake that is affordable and important to take post exercise. Vitamin C or L-ascorbic acid has been implicated as an important water-soluble antioxidant in biological fluids. The meticulous role of vitamin C literally reaches to every cell of the body. This vitamin plays many vital roles including immune system functioning, connective tissue repair, and is a vital ingredient of collagen. The observations made by Maxwell SR, Jakeman P, Thomason H, Leguen C , Thorpe GH have shown the clear benefit of supplementing with anti-oxidants for bodybuilding specific training styles. 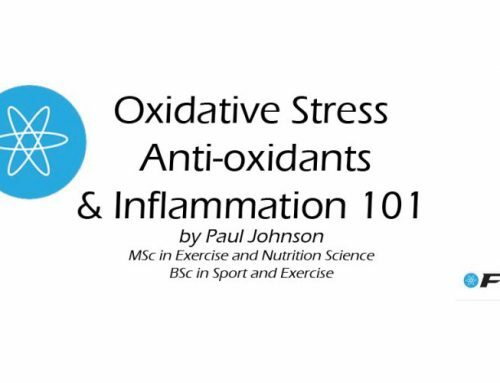 It is concluded that plasma antioxidant capacity rises in response to one hour of eccentric exercise and that the contribution of individual antioxidants to this change can be influenced by vitamin supplementation. Why high GI carbohydrates? Increased absorption rates, and an abruptly induced insulin burst. The faster you can get glucose into your bloodstream and muscles, the less protein destroyed and the more glycogen stored. This is the one time of the day when you want to stay clear of low GI carbohydrate sources. Complex and fibrous carbs simply take way too long to digest and will not give optimal insulin release to offset muscle catabolism. You also want to stay far away from any fat and fructose sources post-workout. Fructose will not replenish muscle glycogen but rather will replenish liver glycogen. Fat severely delays digestion because it metabolically requires so many more processes to break down. Another vital key to post-workout nutrition is insulin sensitivity. Creating stronger insulin sensitivity is the primary way to get the most out of your post-workout high GI carbohydrate intake. Only certain types of carbohydrates will replenish muscle glycogen in the manner in which we seek. These are carbohydrates in the form of glucose and dextrose. 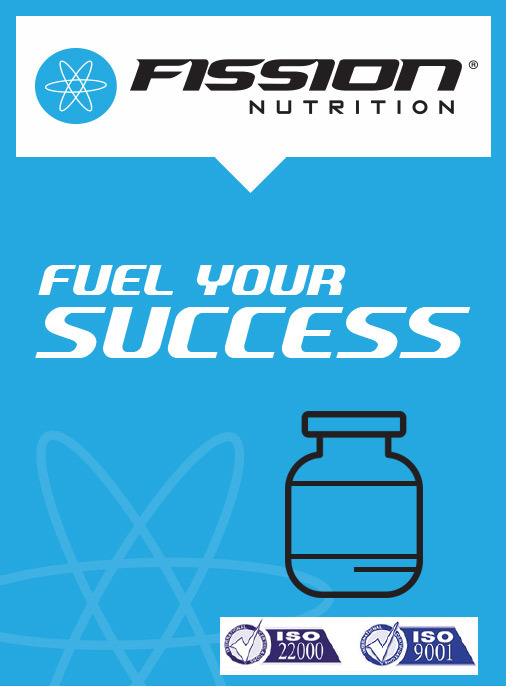 Proteins are an essential part of our daily lives, whether we actively consider them or not. Protein, in essence, is the building blocks of life. Proteins act in every cellular structure in the human body. Understanding the nature of proteins and their interactions, we can better understand how to manipulate protein ingestion to enhance muscular growth. 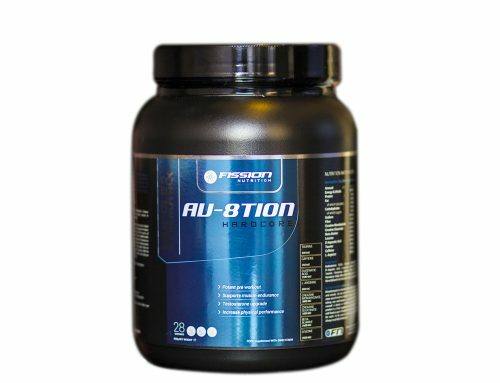 Protein intake, in combination with high GI carbohydrates post-workout, is the key ingredients to achieving a state of anabolism. Fast absorption via rapid gastric emptying, is of paramount importance at this stage. 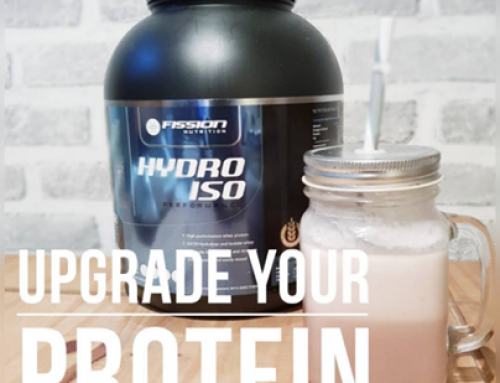 Whey in powder or liquid form takes an average of twenty minutes to absorb, making this form of protein number one in the race for assimilation. 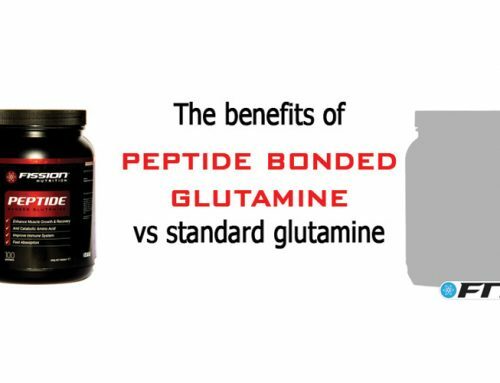 Peptide Bonded Glutamine (PBG) has been shown to dramatically enhance immune system function for athletes and healthy adults who train at high enough intensities that typically trigger a breakdown in the immune system (4) PBG may have a place in the dietary regimen of athletes undergoing intense exercise training and possibly have a role in maintaining optimal health during the competitive season via benefits to the immune system (5). The greater number of days you’re training, the higher you’re risk of fatigue and symptoms of over training will be. You can greatly reduce this risk by adding additional glutamine to your post-exercise meal. Some researches such as Van Gammeren et al (8) have shown success with as low as 2 grams of glutamine per day. Van Gammeren, D., D. Falk, and J. Antonio. 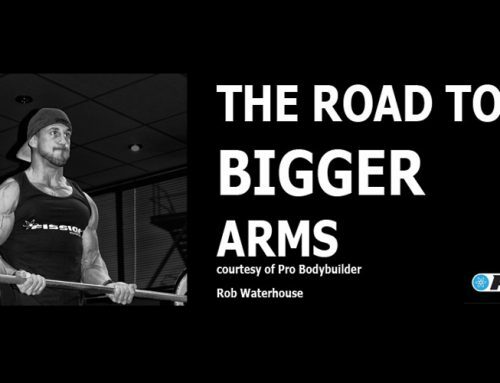 The effects of four weeks of ribose supplementation on body composition and exercise performance in healthy, young, male recreational body builders: A double-blind, placebo-controlled trial. Curr. Ther. Res. 63: 486-495. 2002. Perriello, G., N. Nurjhan, and M. Stumvoll. et al. Regulation of gluconeogenesis by glutamine in normal post-absorptive humans. Am. J. Physiol. 272:E437-E445. Rowbottom, D.G., D. Keast, and A.R. Morton. The emerging role of glutamine as an indicator of exercise stress and overtraining. Sports Med. 21:80-97. Post-workout nutrition is a short, but crucial, window of opportunity that only comes immediately following a brutal bout of training. This is one opening that you do not want to compromise on even one percent. Doing so will not only hinder previously hard earned gains, but will undermine any potential gains you would have made from your training programs. Post-workout recovery is the primary factor of the outcome of this short-term muscle recovery process. This is the one time of the day that can literally “make you” or “break you” as a Athlete. 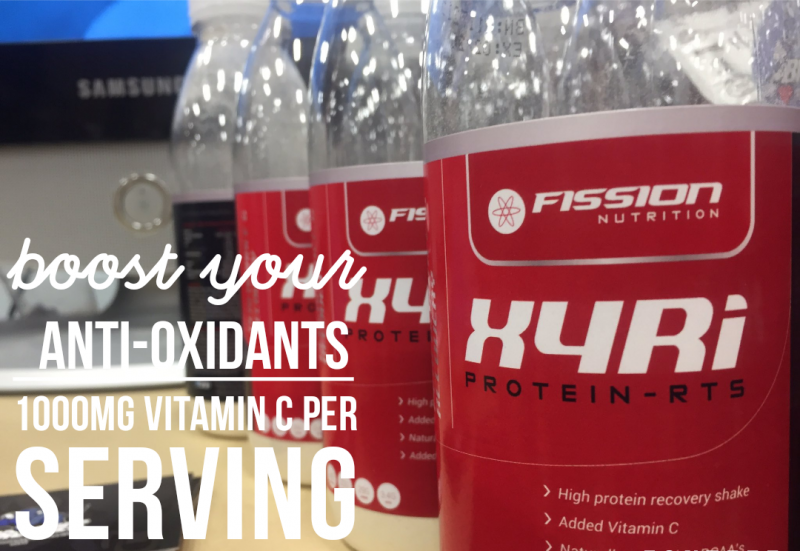 Supplementing with X4Ri Protein will give you the optimum in Recover, Replenish, Regenerate, Rebuild. Which “Protein” to use & when?